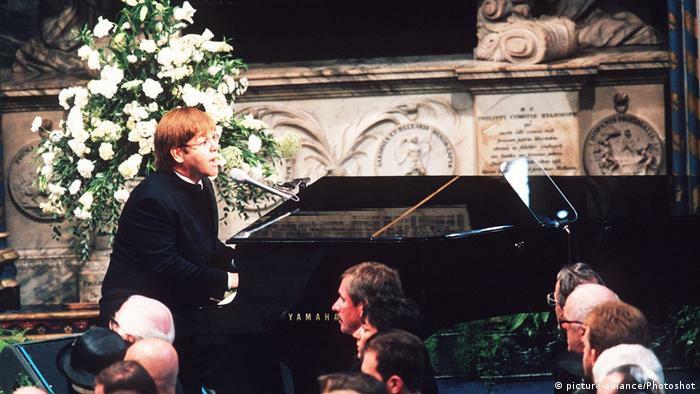 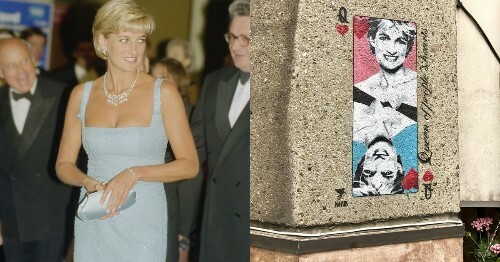 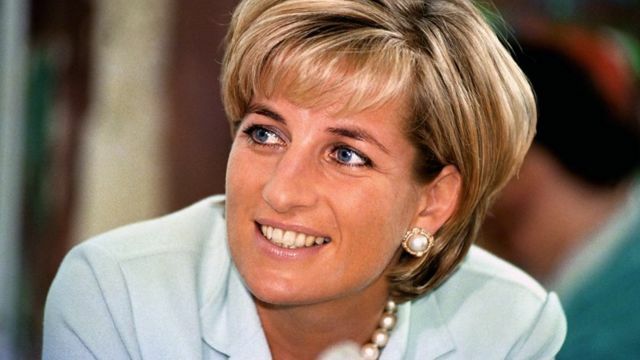 A look back at the life and death of the People's Princess on the 20th anniversary of her passing. 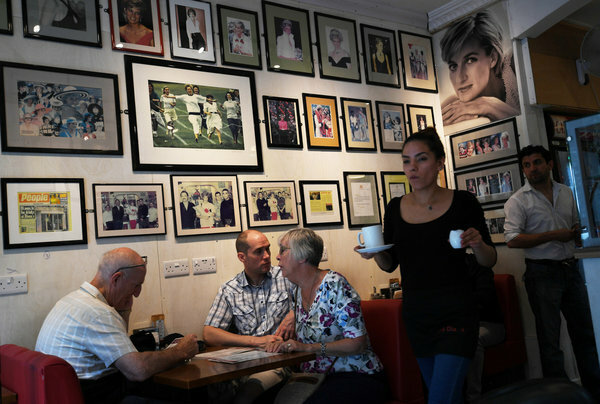 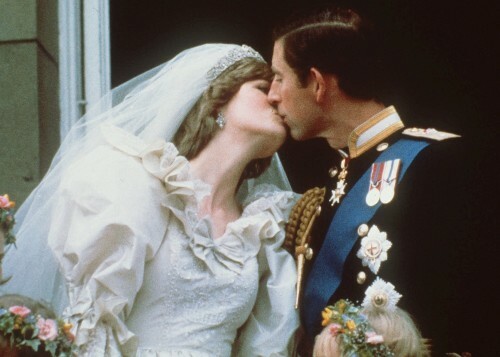 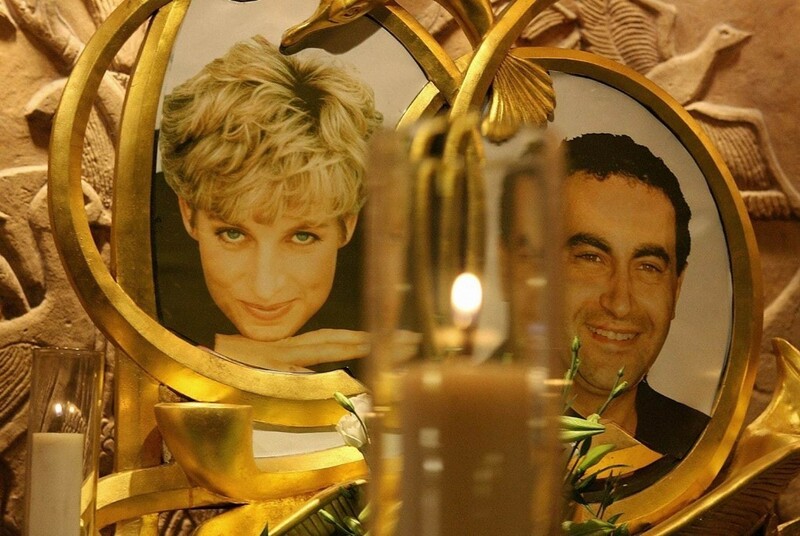 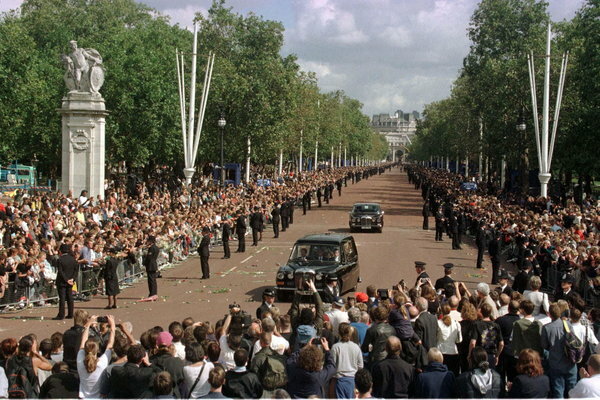 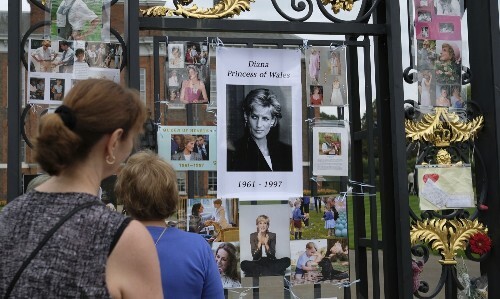 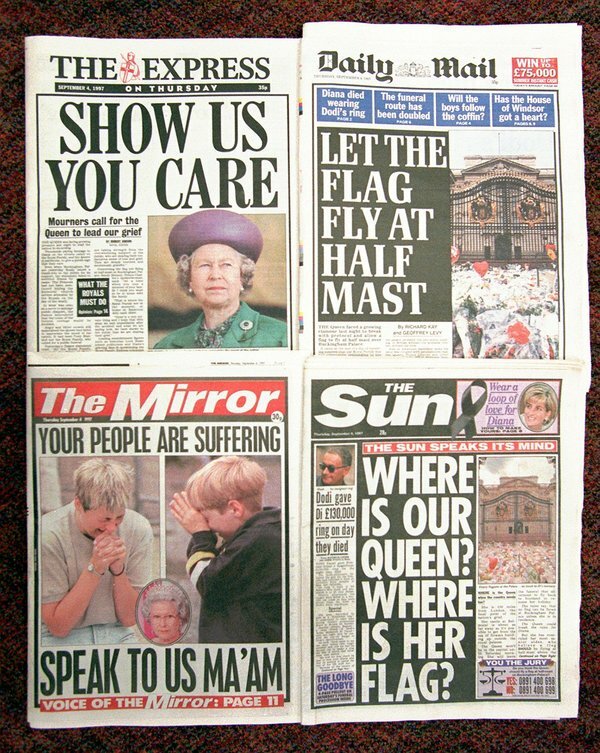 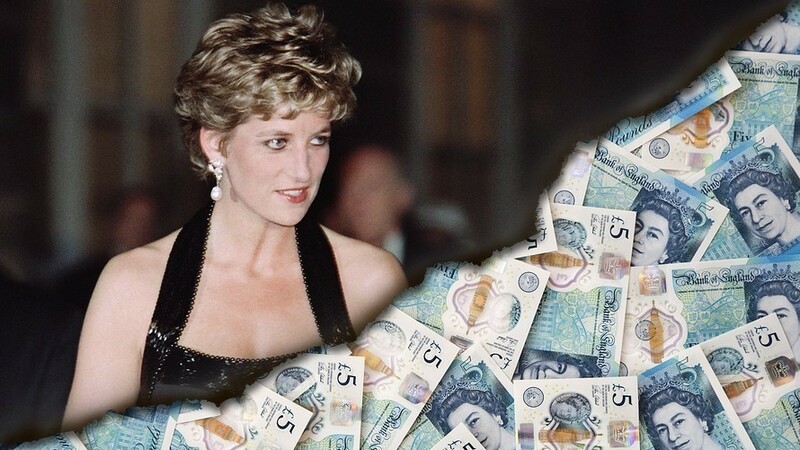 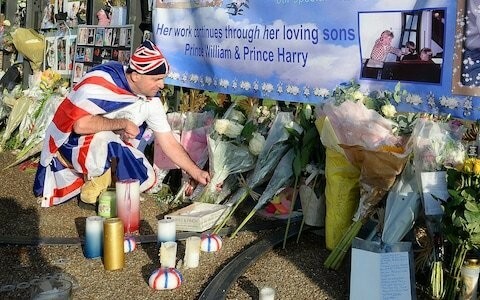 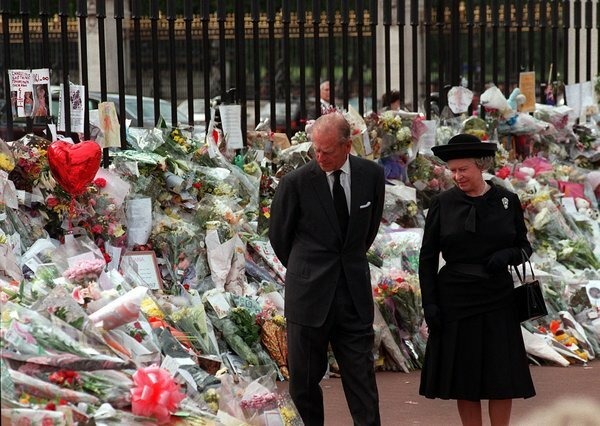 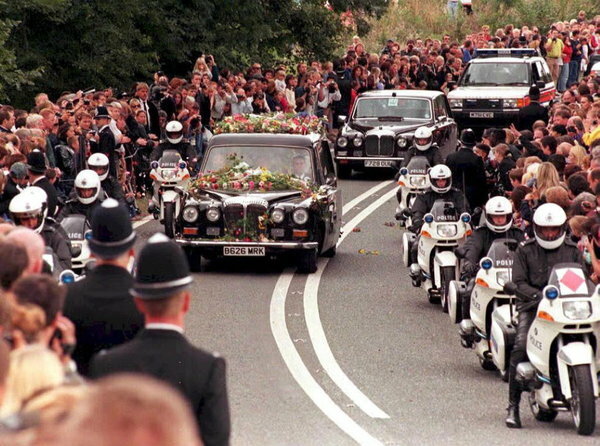 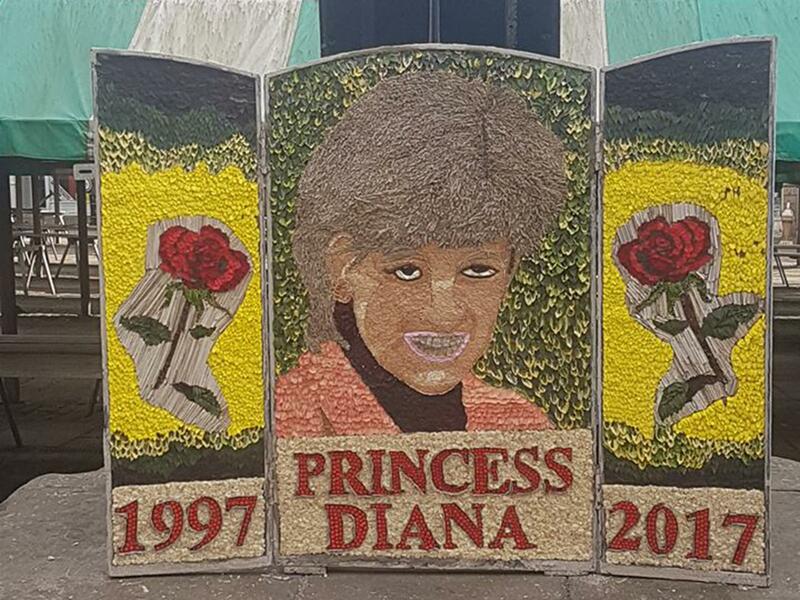 Diana's Legacy: A Reshaped Monarchy, a More Emotional U.K.
Timelapse video shows crowds gathering outside the gates of Kensington Palace where floral tributes have been laid throughout the day, 20 years after Princess Diana died. 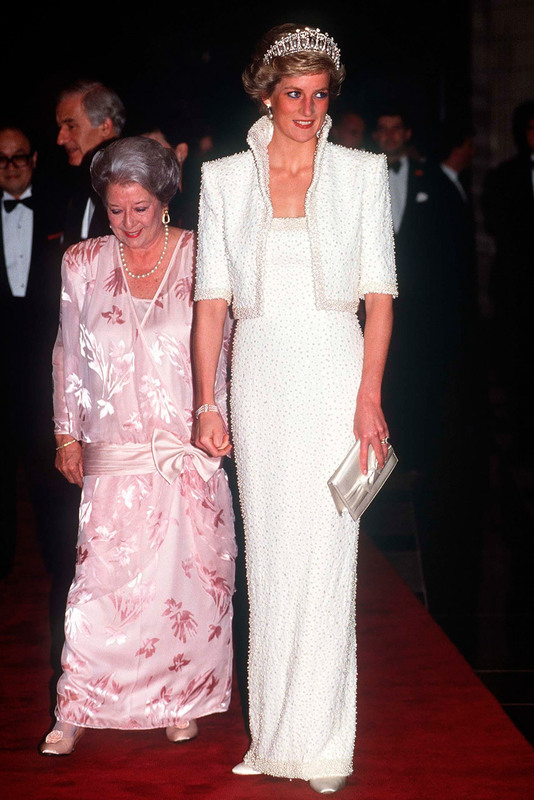 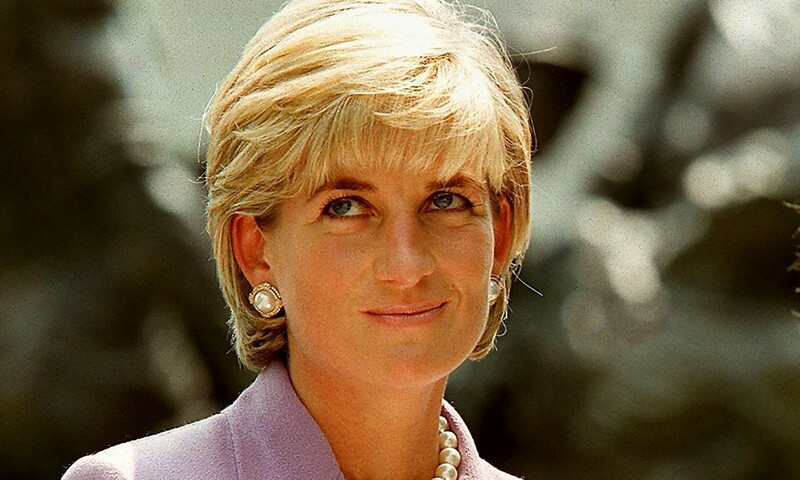 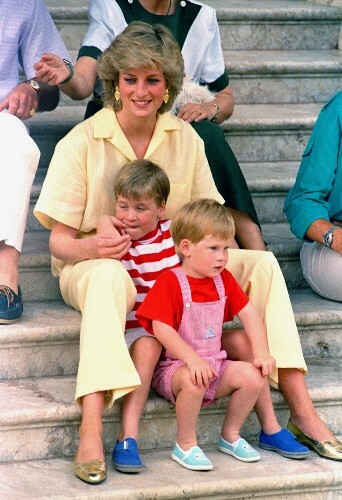 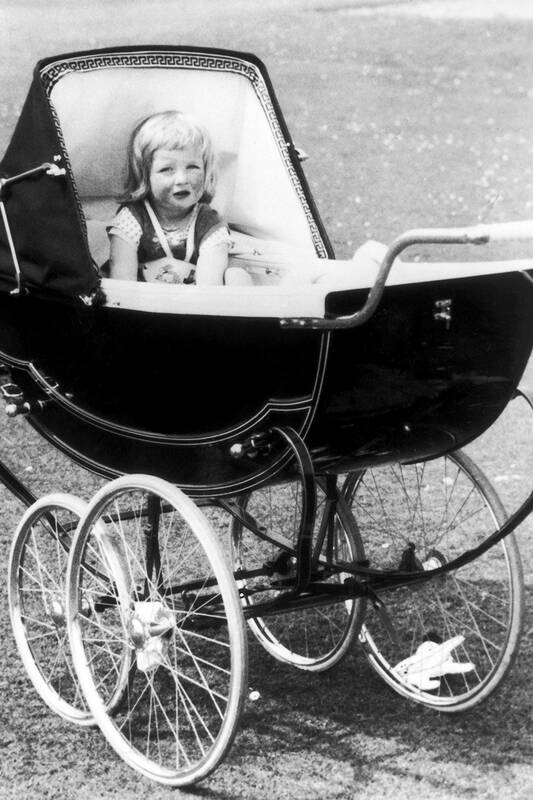 Some of the most iconic quotes from Princess Diana, as we remember her on the 20th anniversary of her death.